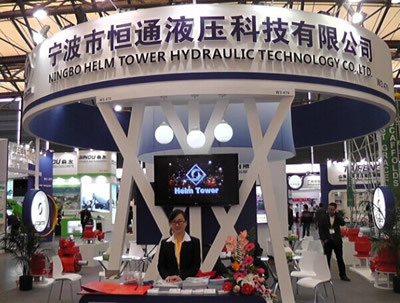 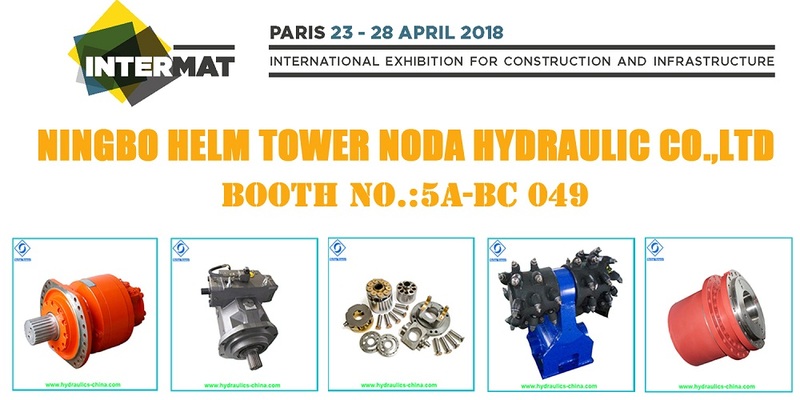 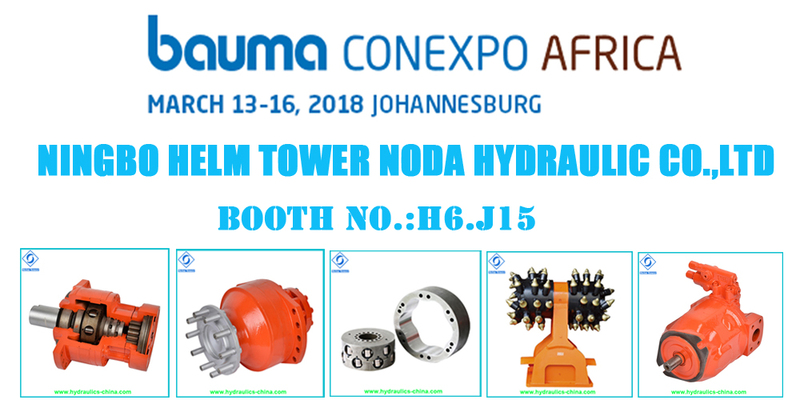 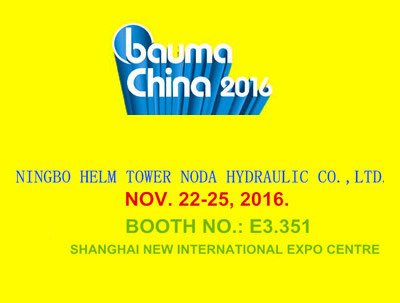 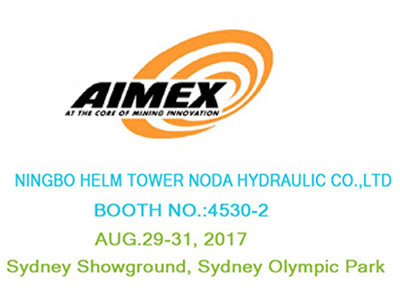 Ningbo Helm Tower Hydraulic Technology Co., Ltd (Previously named Ningbo Wenkui Hydraulic Manufacturing Co., Ltd.) is a subsidiary factory belongs to Wenkui Group Company. 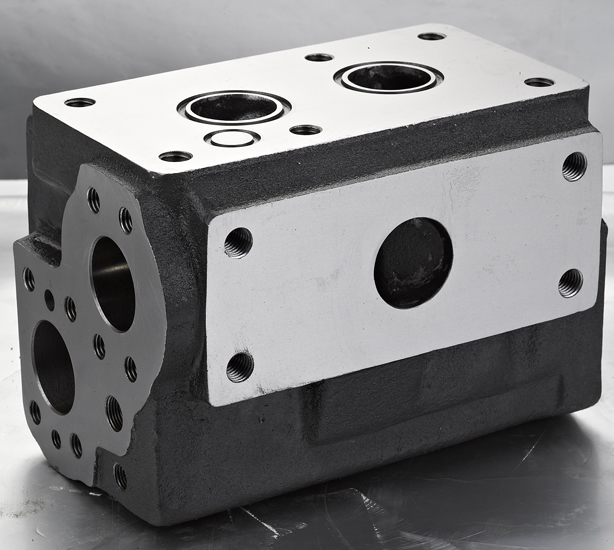 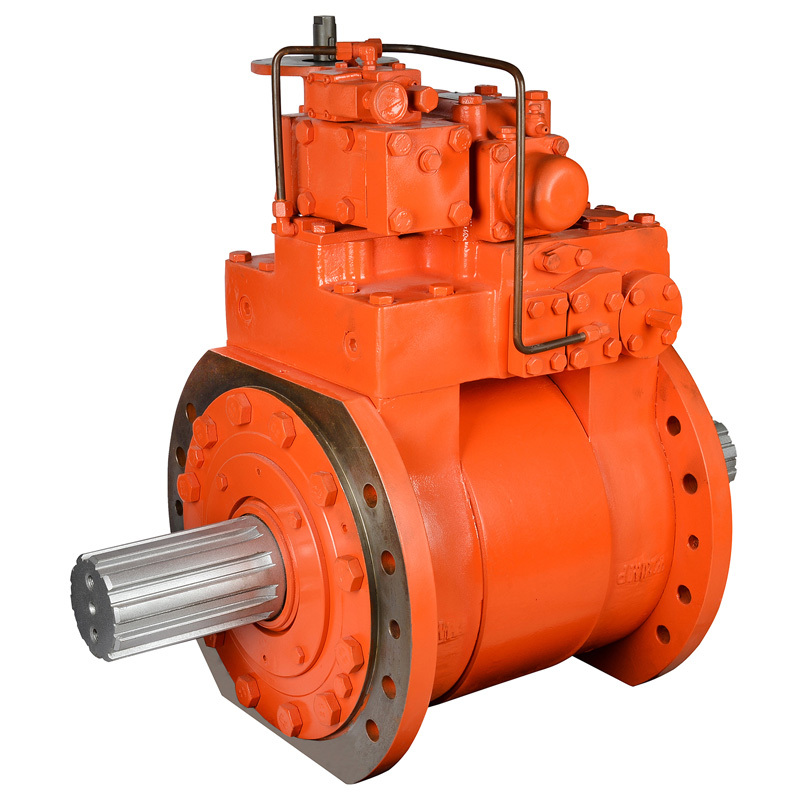 Which is a professional designer, manufacturer and exporter enterprise for MS hydraulic motor, MCR hydraulic motor, all kinds of hydraulic system and hydraulic spare parts. 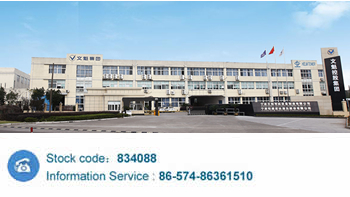 It obtained the Certificate of ISO9001:2008 and ISO14001:2004 Quality Management System, CCS certificate,SGS certificates, Coal mine work safety License.